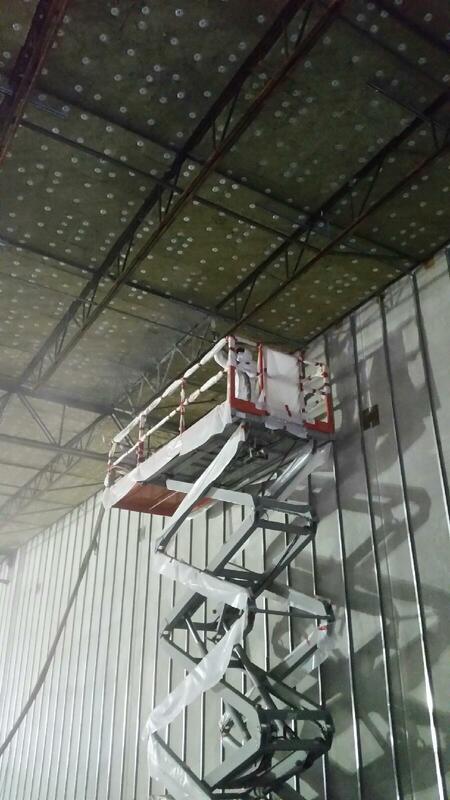 Completed in January of 2015, Haas was contracted to fireproof the 1hr rated roof structure with Cafco Blaze Shield 2 and 2″ Cafco Board. 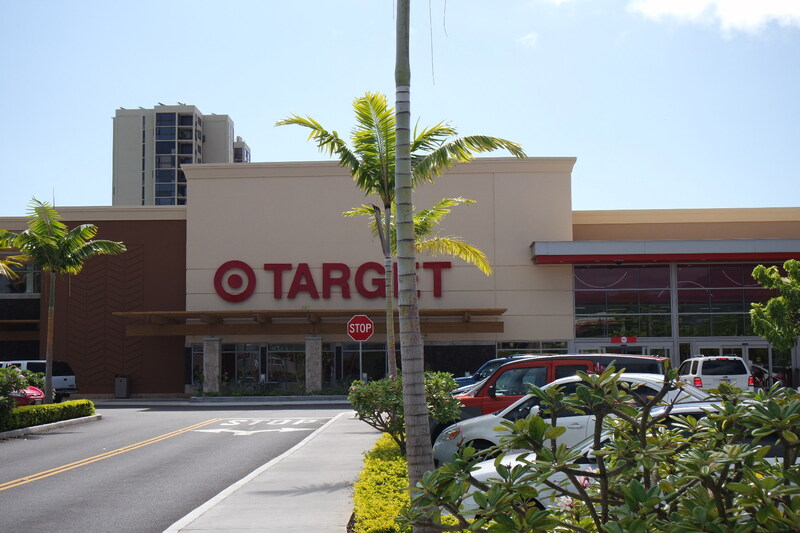 The Cafco Board was utilized to allow roof construction traffic after the roof was complete because of a delay with Target’s Photo Voltaic installation. 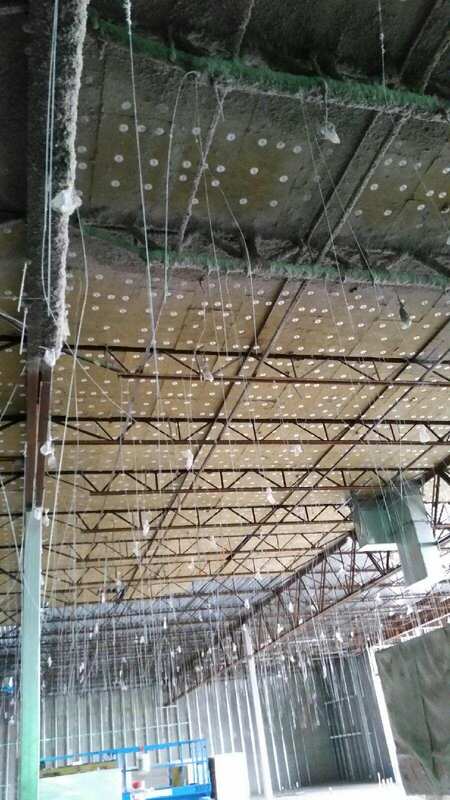 The Cafco Boards high r-value per inch allowed for a reduction of thickness in the roof insulation, resulting in a cost savings to Target, while facilitating the overall, fast track construction scheduling.